Paradise in the Lake District. Property 4: Paradise in the Lake District. 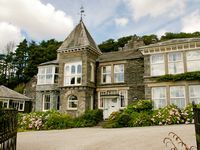 Fellview - Two Storey Apartment In Central Ambleside With Beautiful Fell Views. 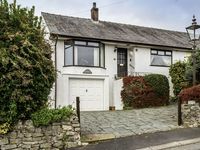 Property 22: Fellview - Two Storey Apartment In Central Ambleside With Beautiful Fell Views. Ellie's View, home from home! Property 27: Ellie's View, home from home! Lovely 2 bed apt with off street parking. Property 28: Lovely 2 bed apt with off street parking.